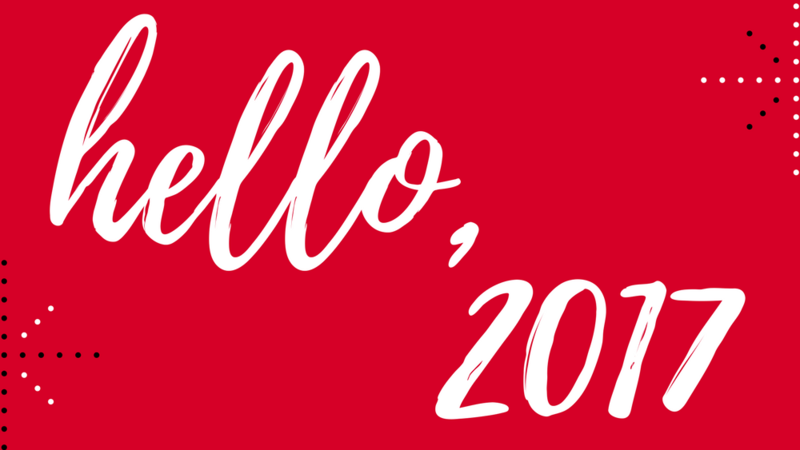 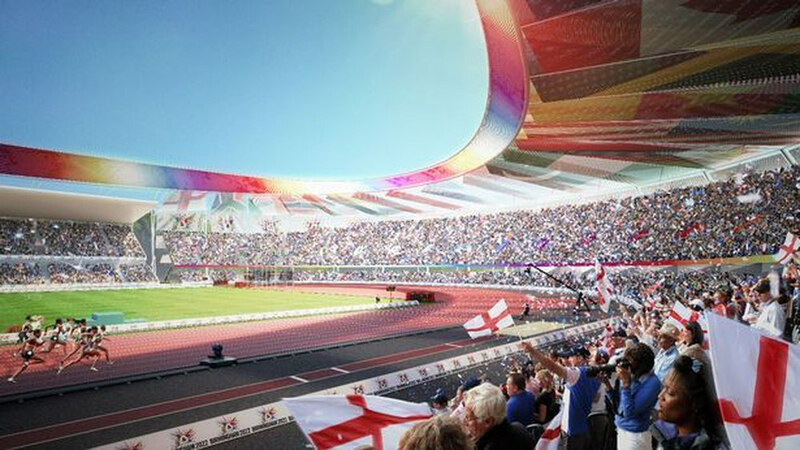 Home » Archive by Category "Birmingham"
Commonwealth Games are coming to Birmingham in 2022! 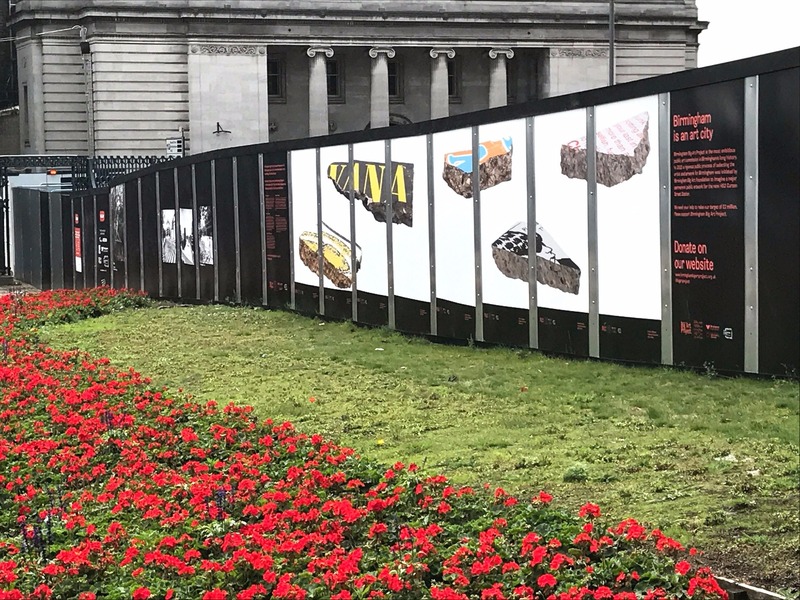 Centenary Square hoardings project now live! 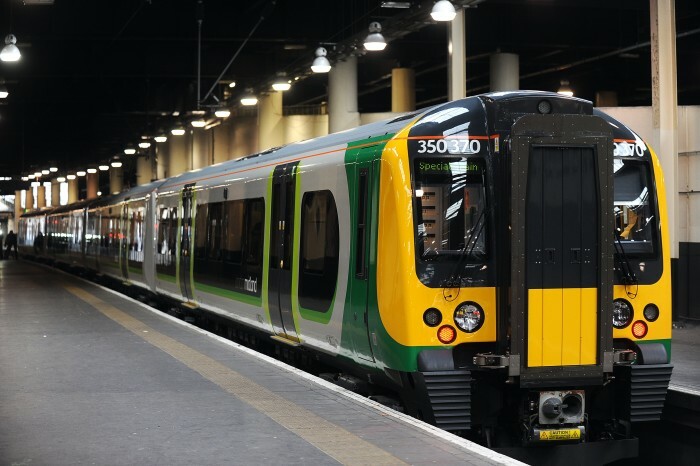 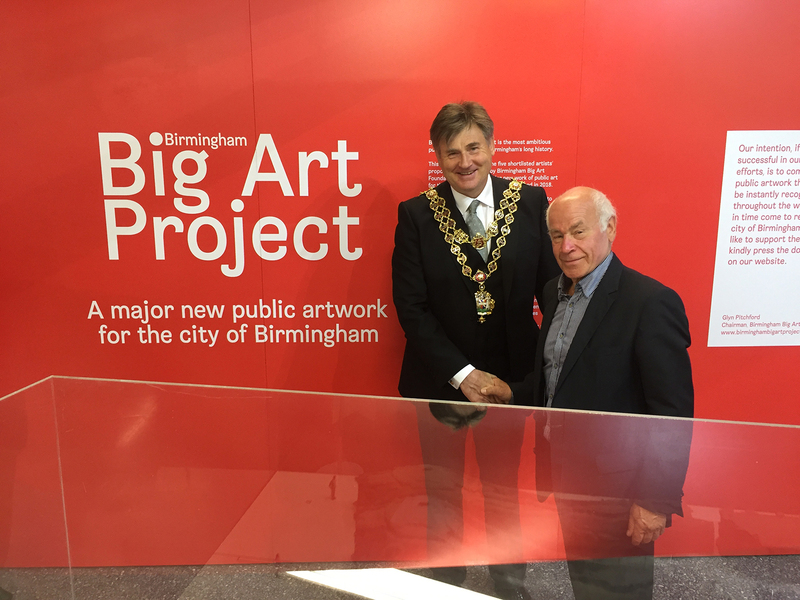 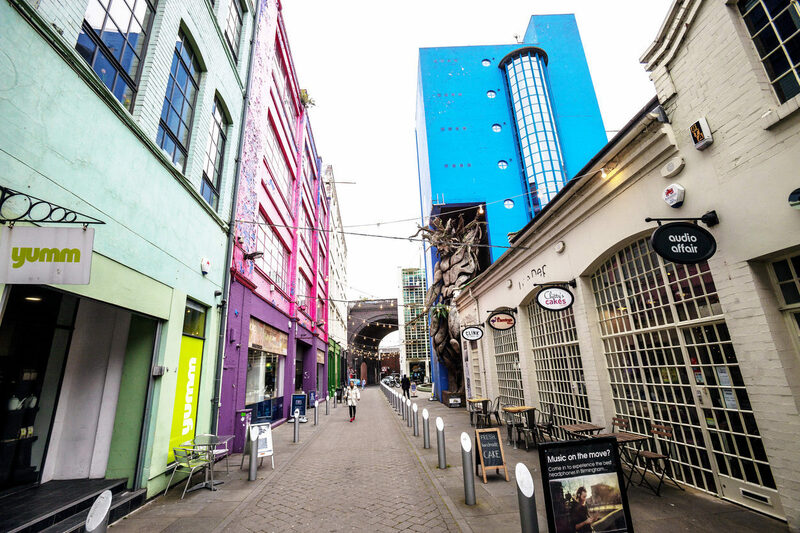 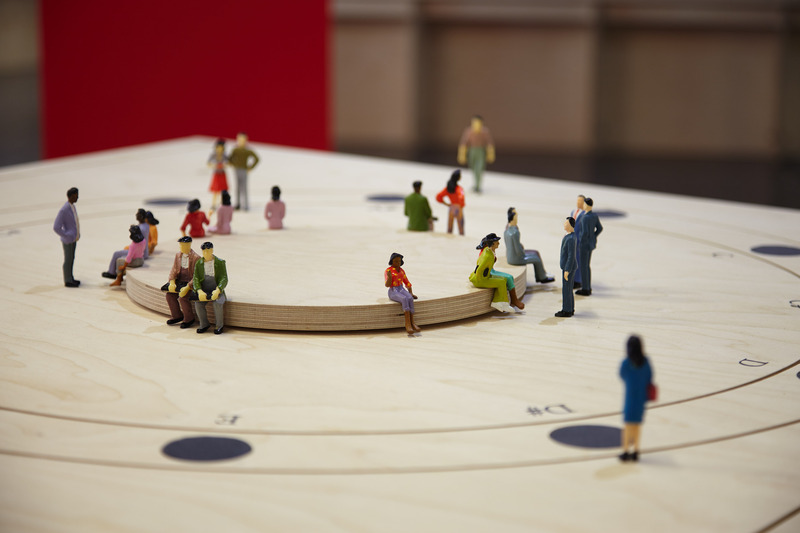 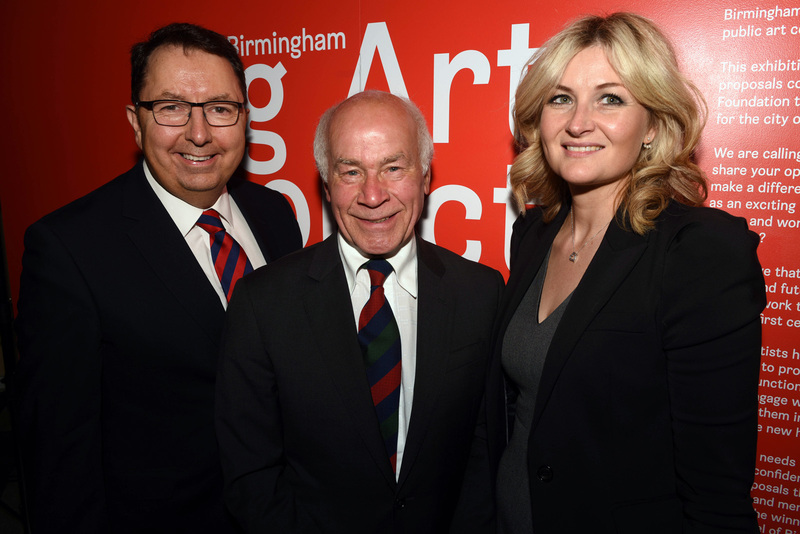 Public launch of Birmingham Big Art Project.